Yeah Saturday! 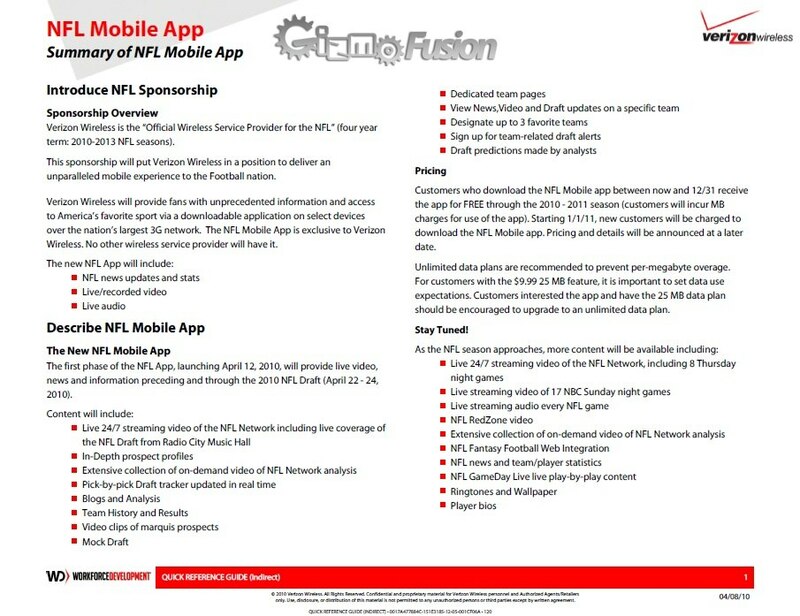 NFL Mobile App looks to be coming in 2 days according to a few documents leaked from Big Red. And what’s even better news than this NFL goodness launching on Monday? Oh just the fact that it will be FREE if you grab it before 12/31/10. Yessir! Looks like VZDub is going to hit a launch date after all. Remember from exactly 1 month ago when they announced this new partnership that full on NFL Draft coverage was the goal. Awesome. 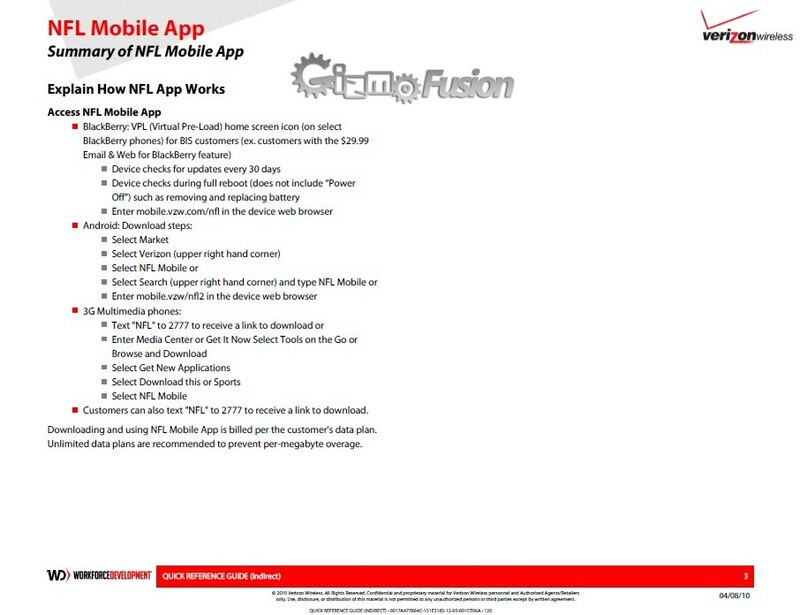 On Monday, you should be able to find NFL Mobile under the Verizon tab in the Market. Update: Download it here right now! Who else is ready for some football?